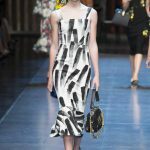 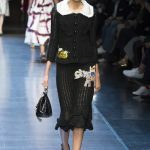 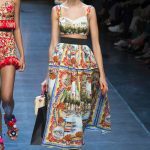 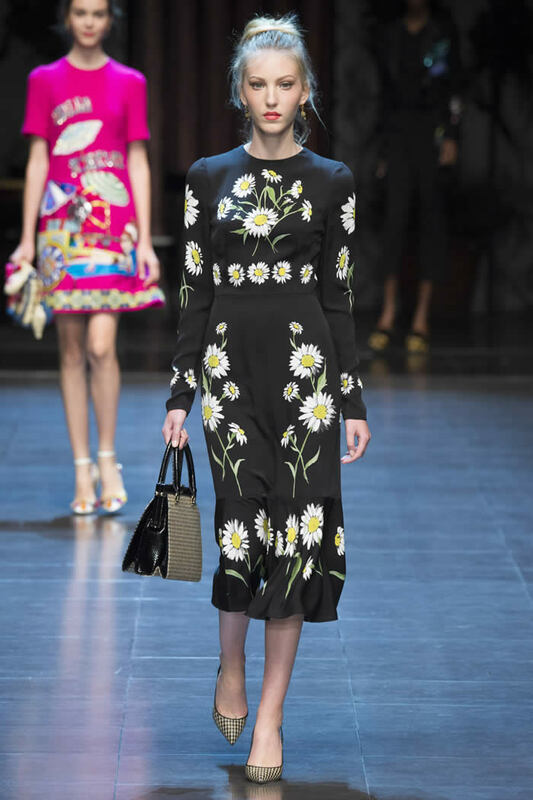 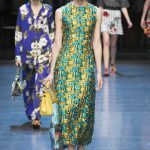 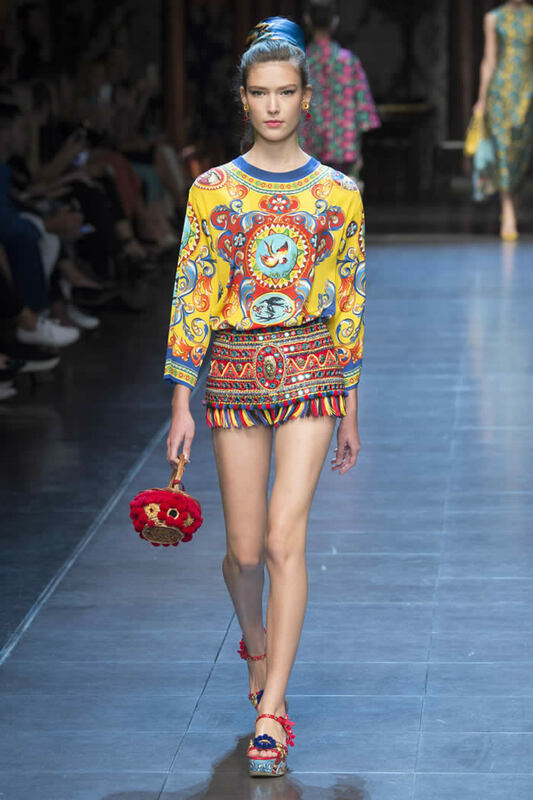 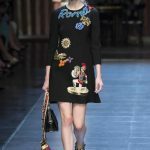 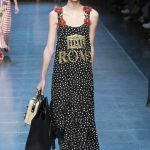 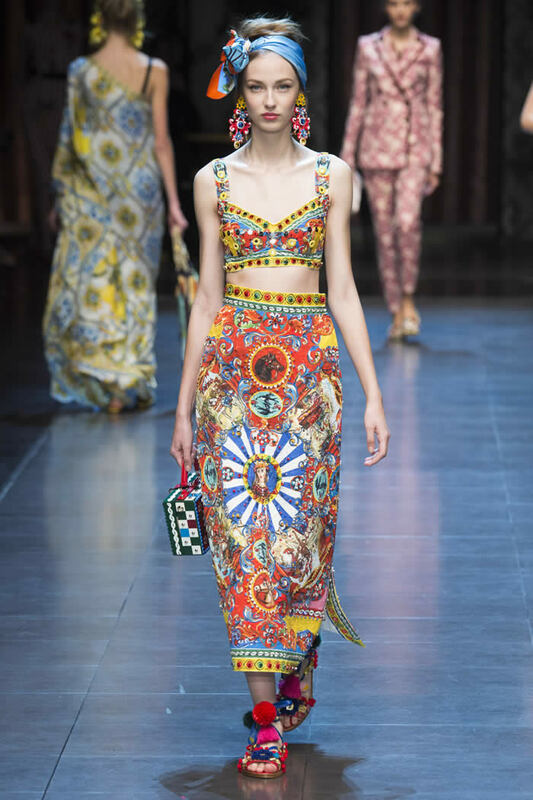 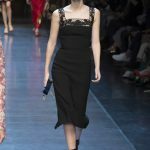 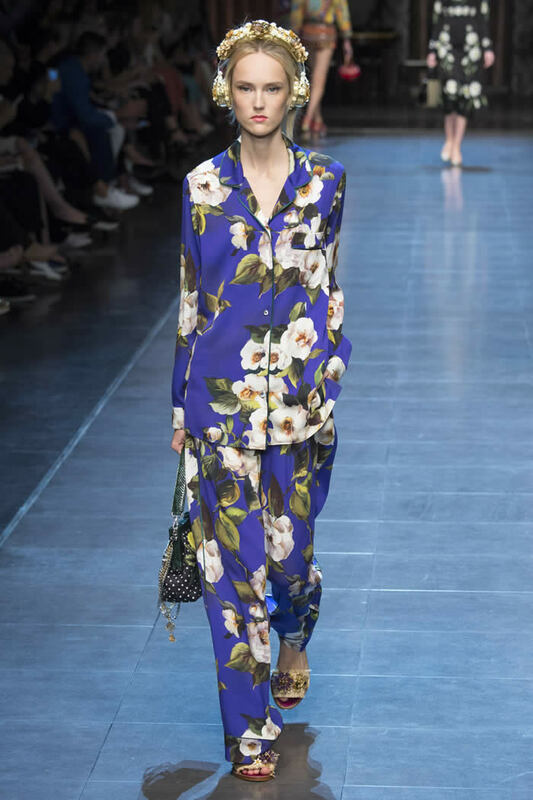 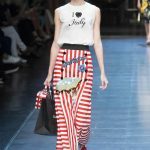 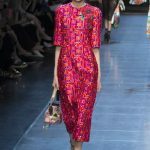 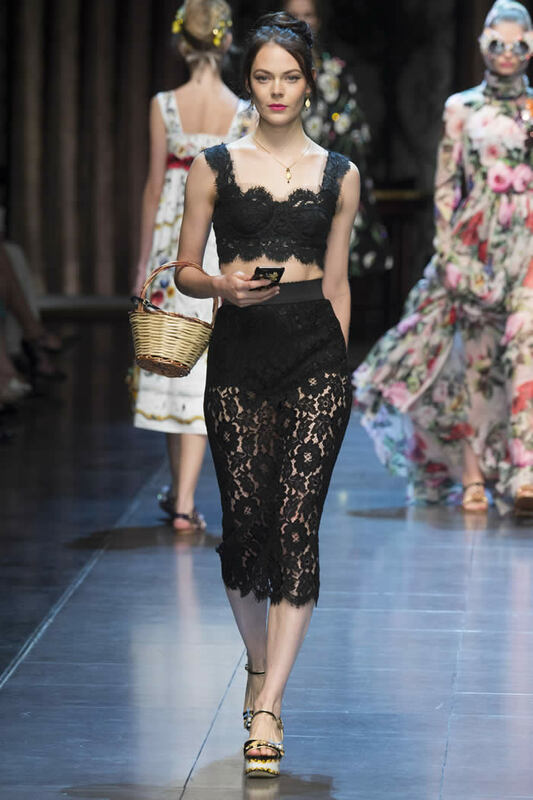 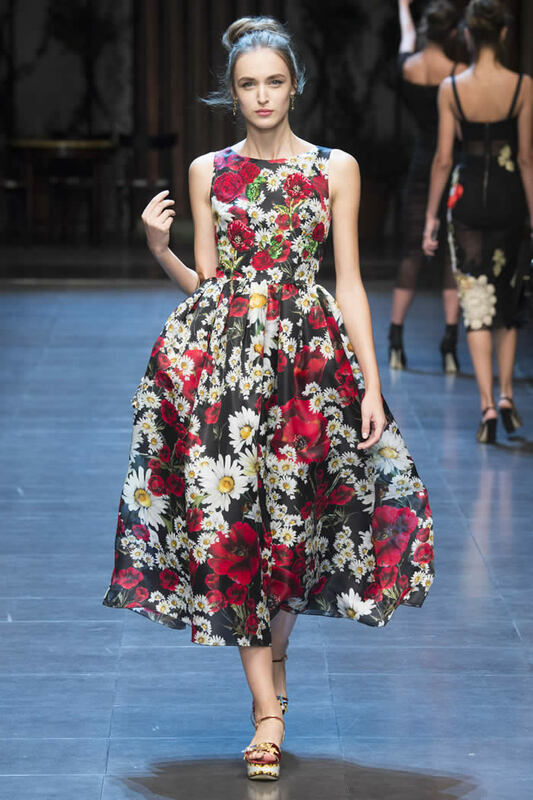 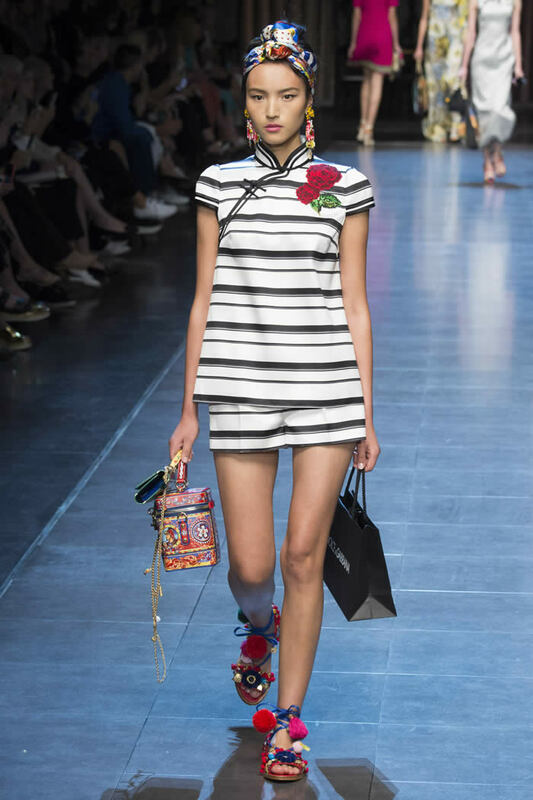 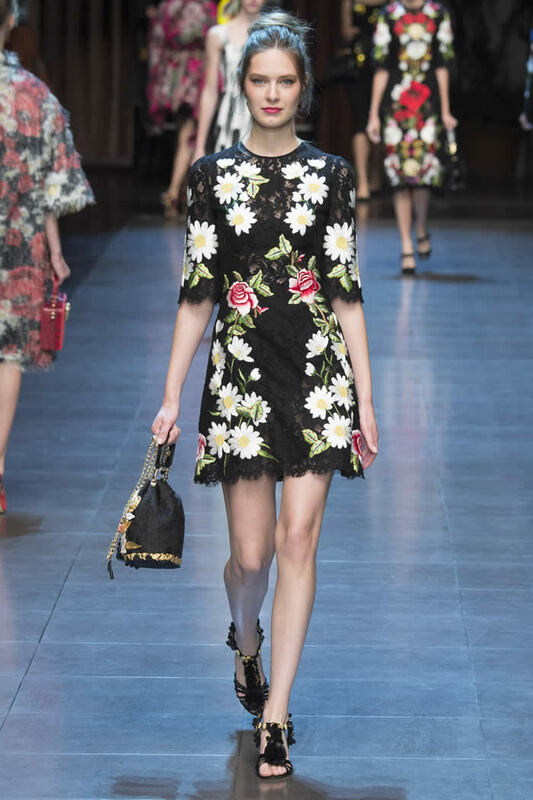 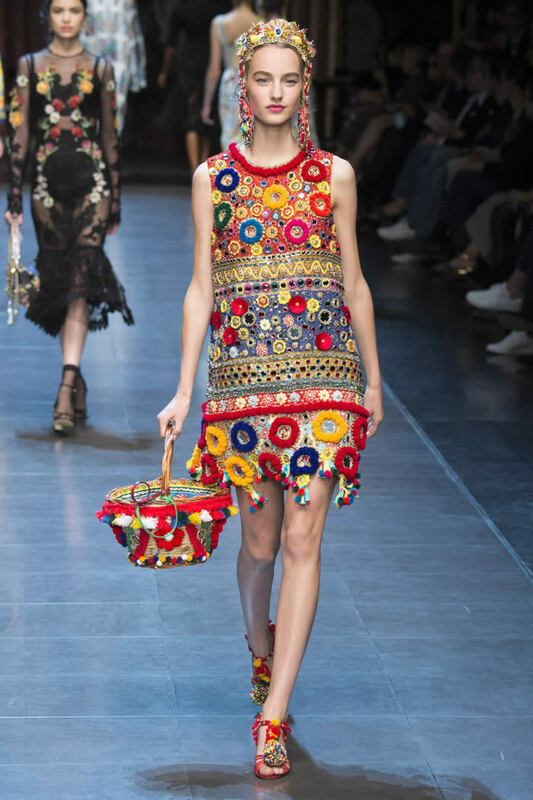 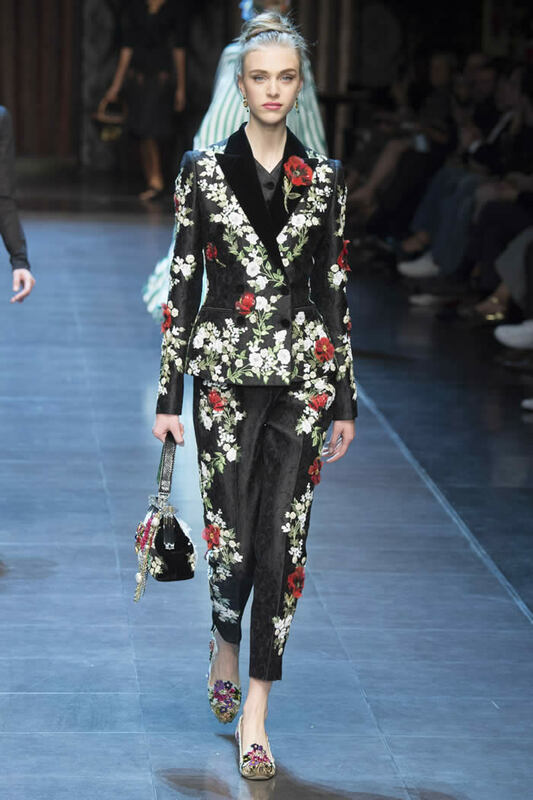 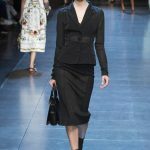 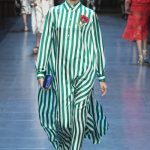 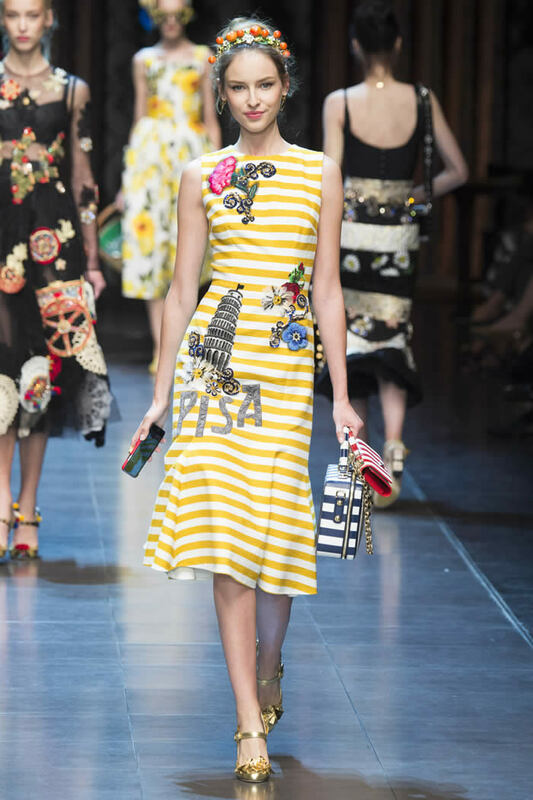 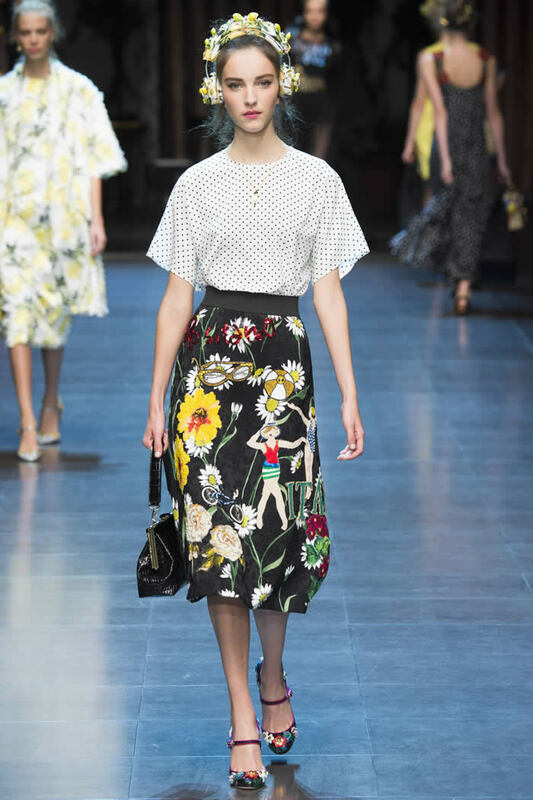 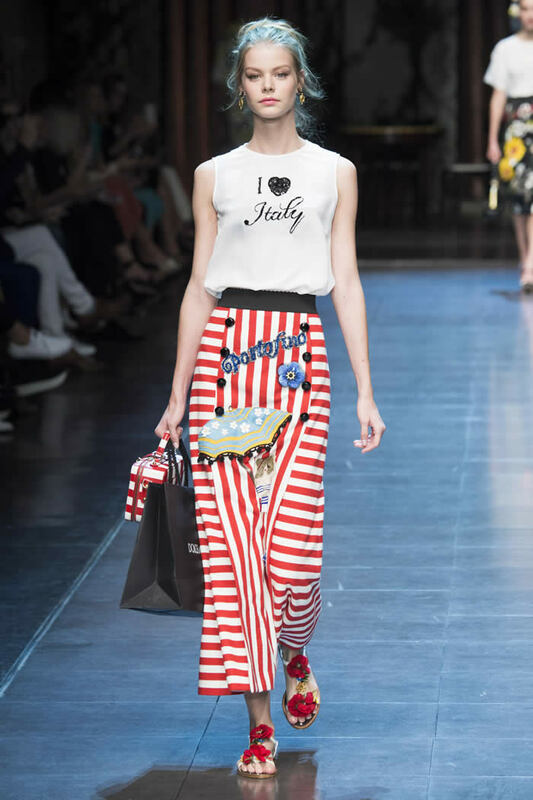 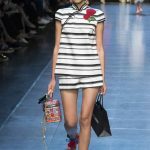 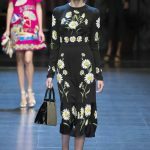 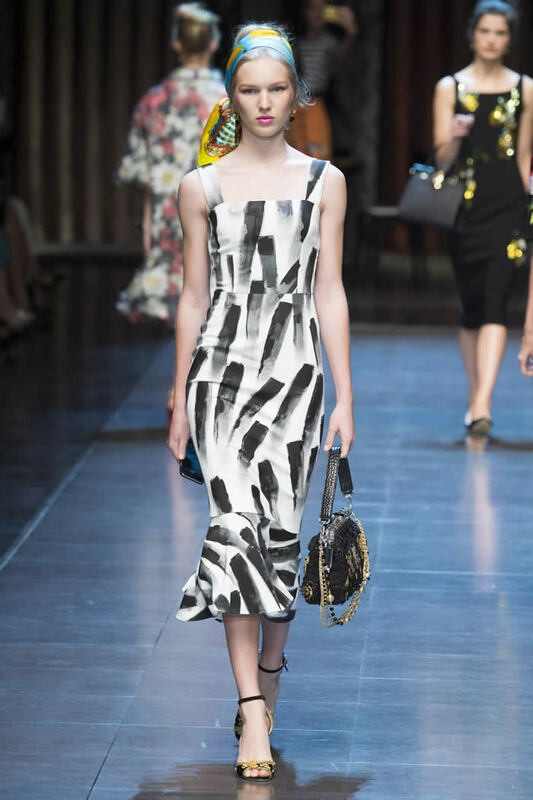 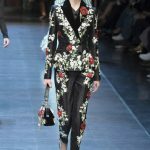 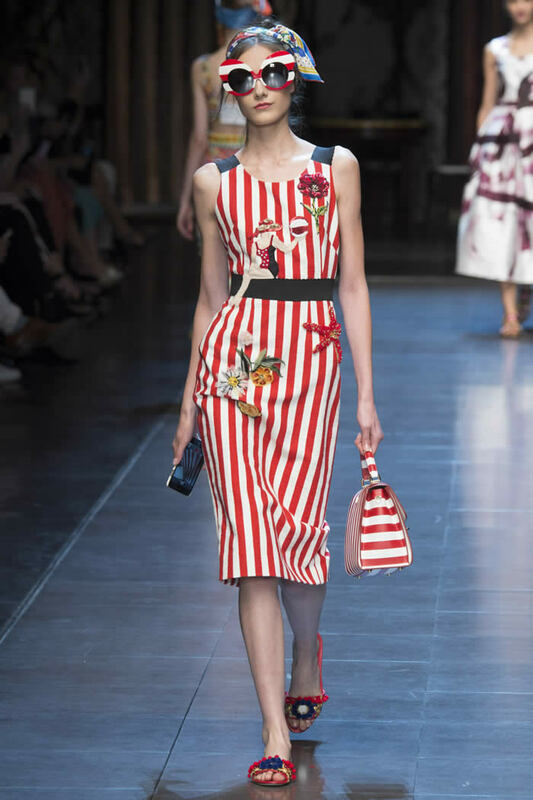 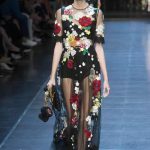 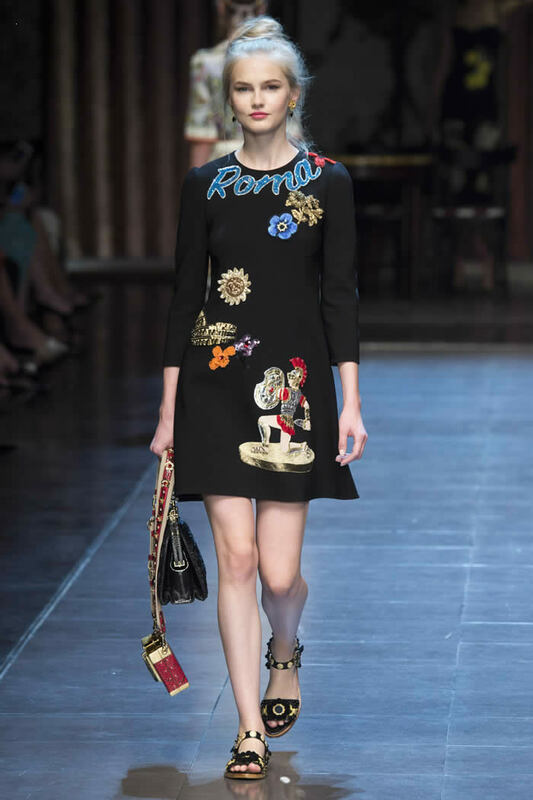 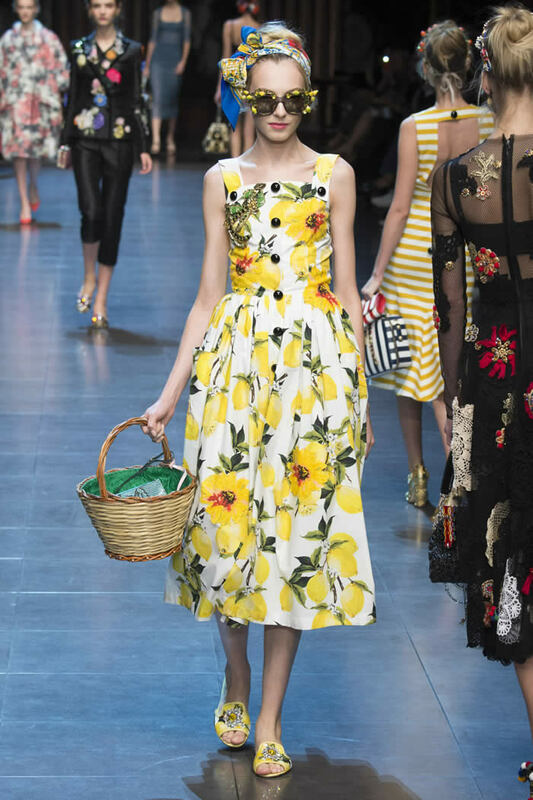 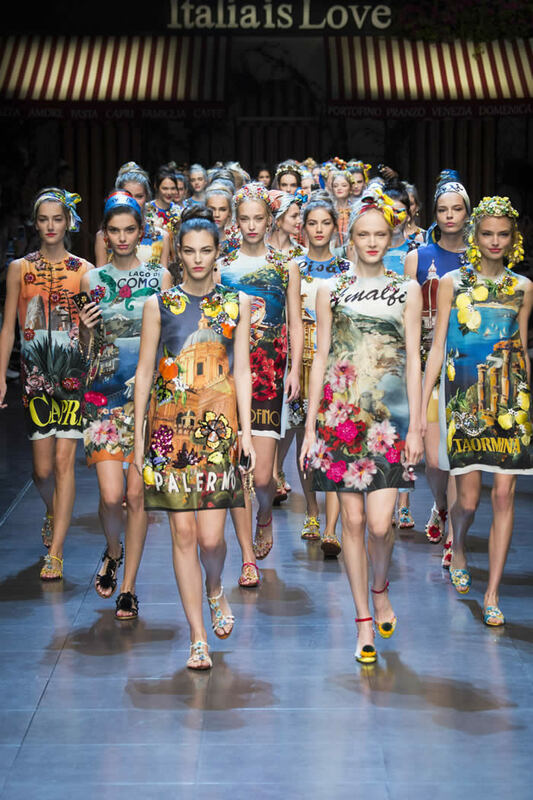 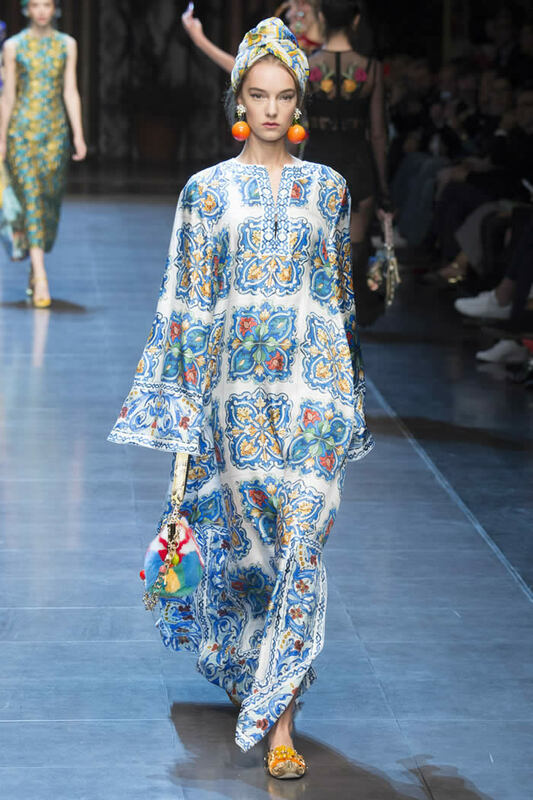 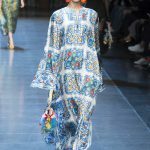 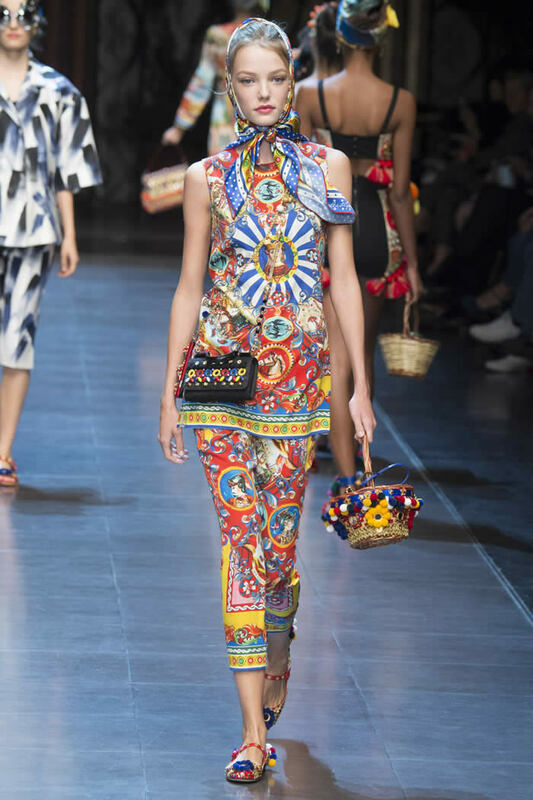 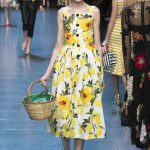 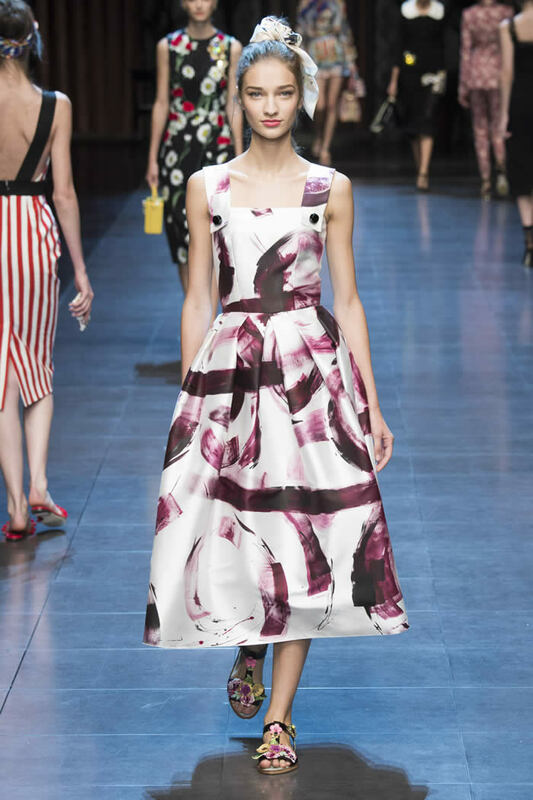 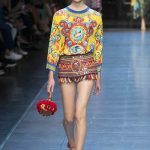 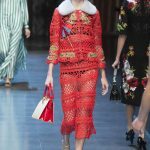 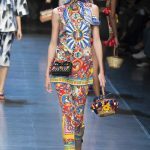 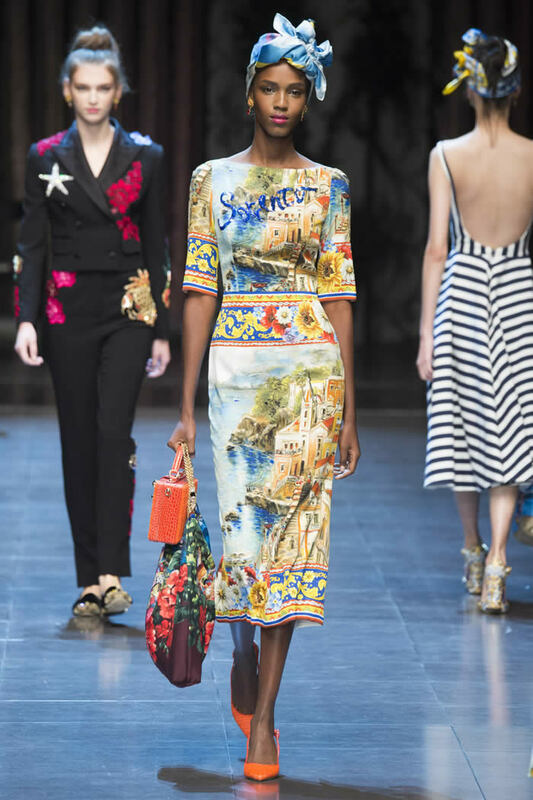 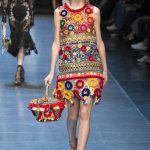 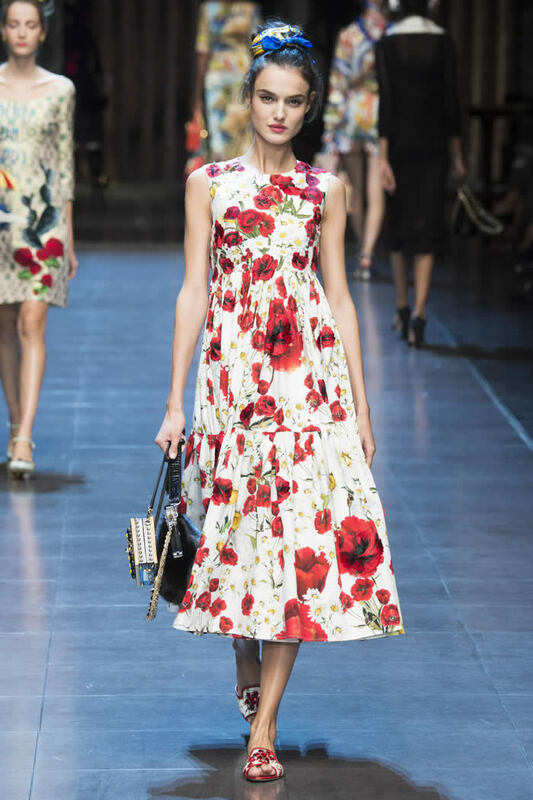 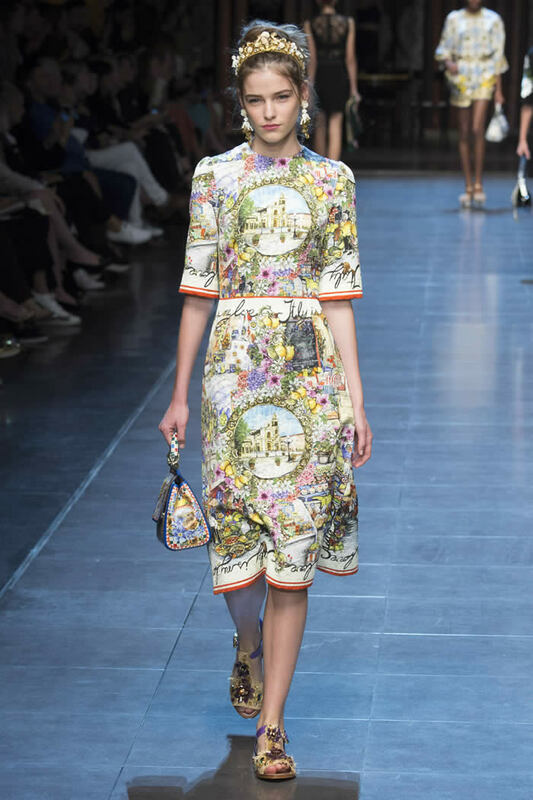 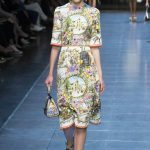 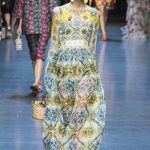 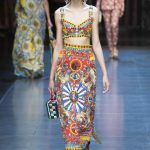 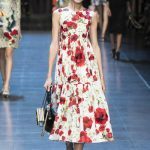 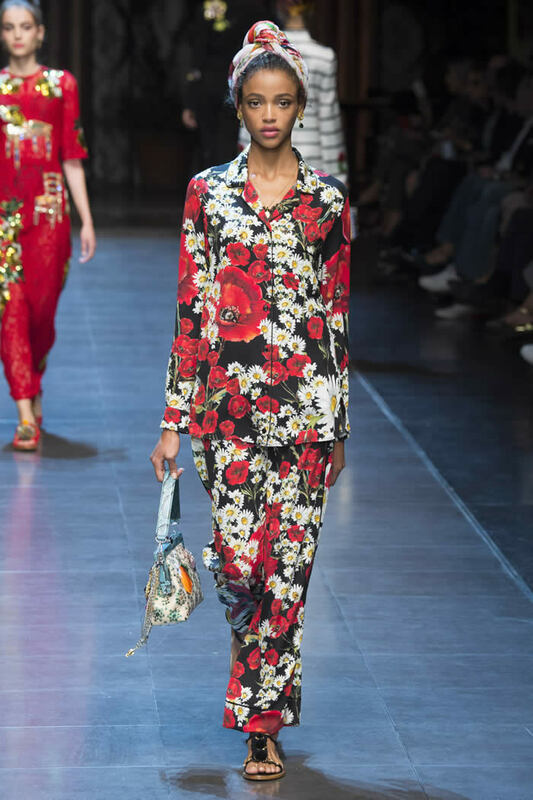 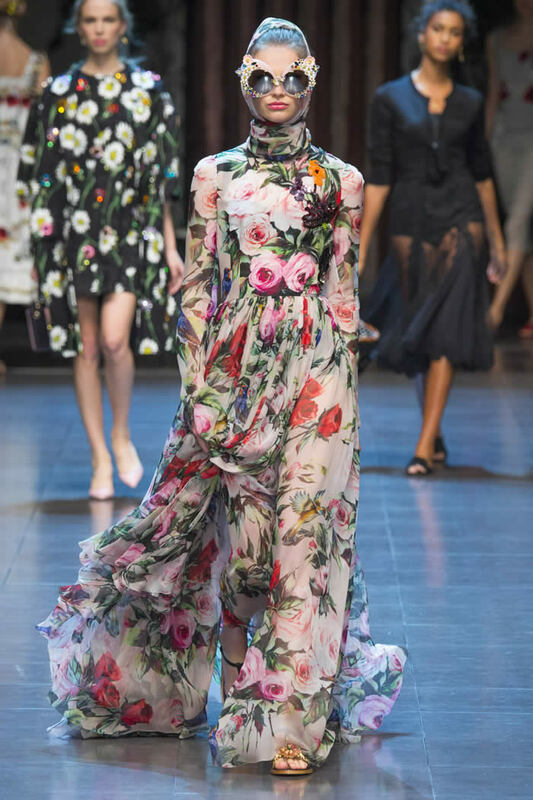 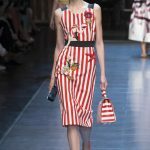 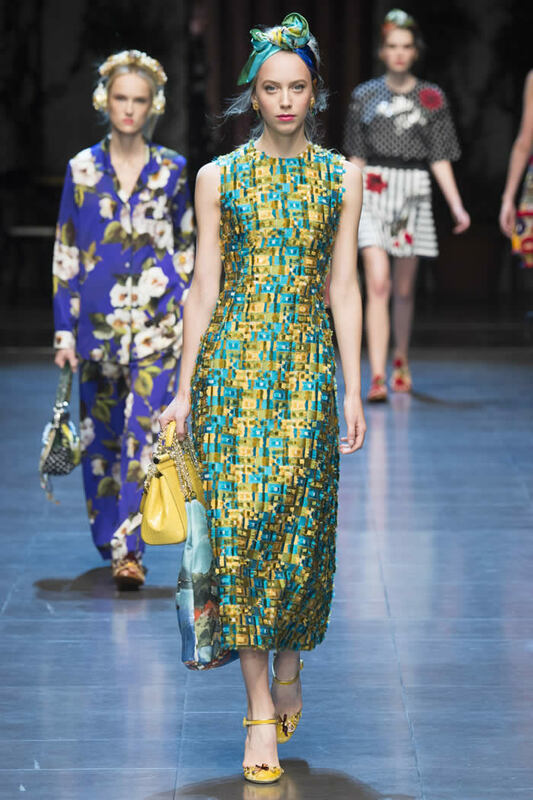 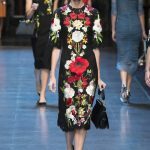 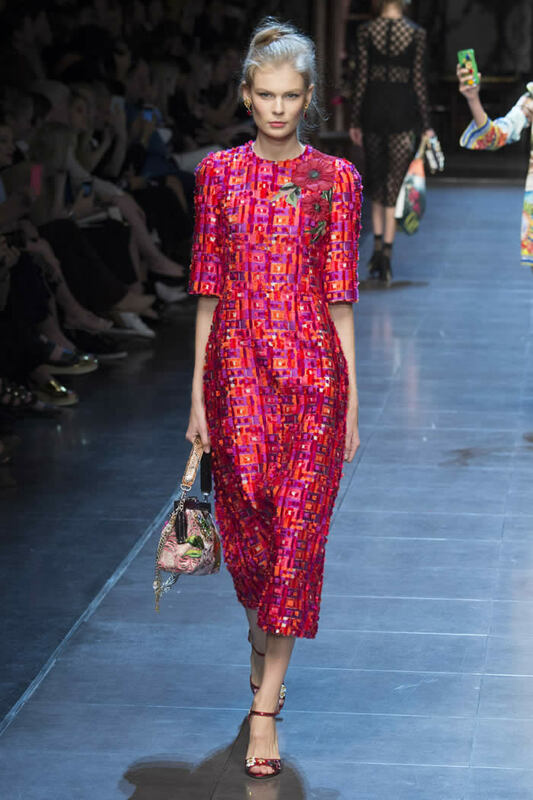 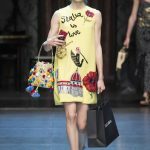 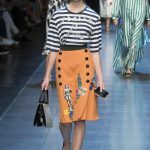 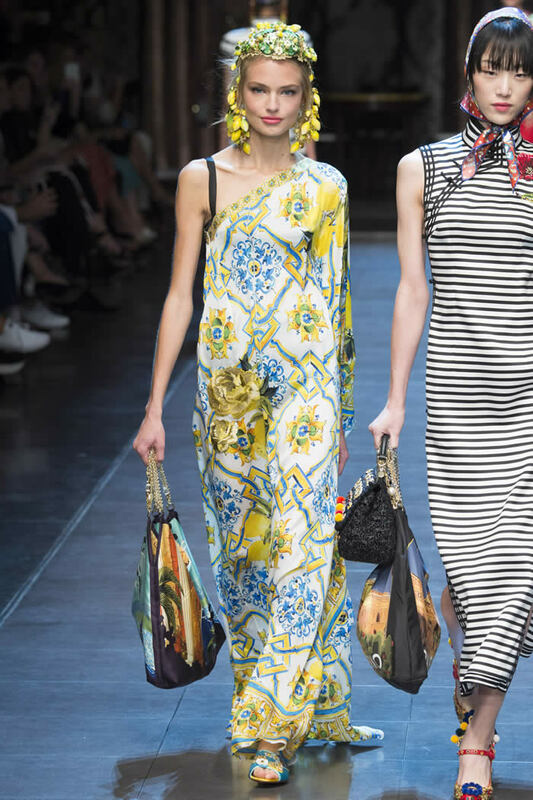 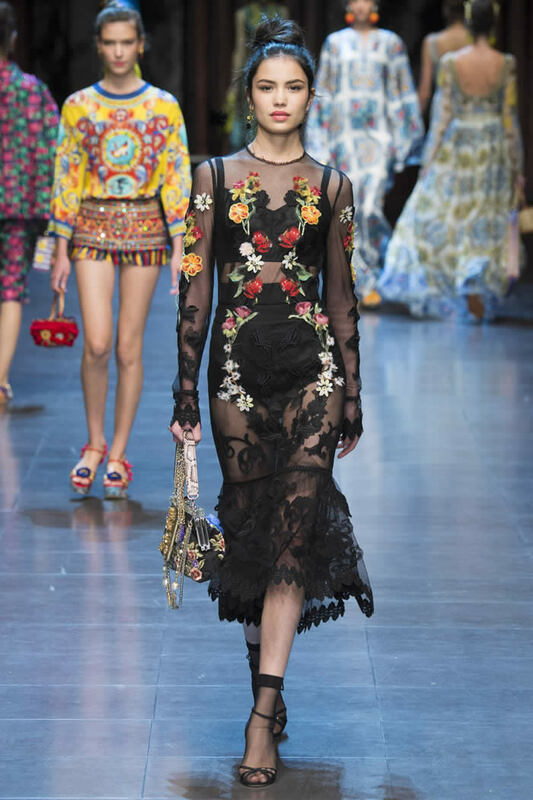 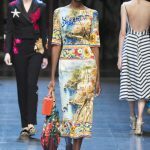 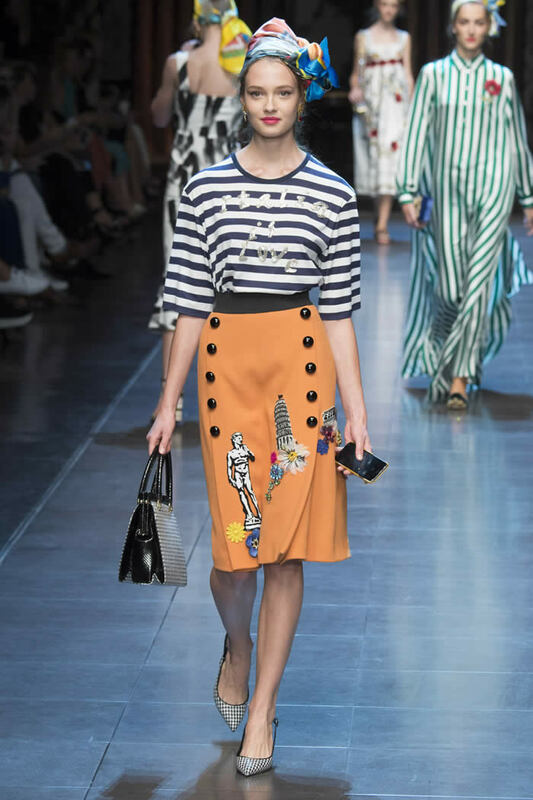 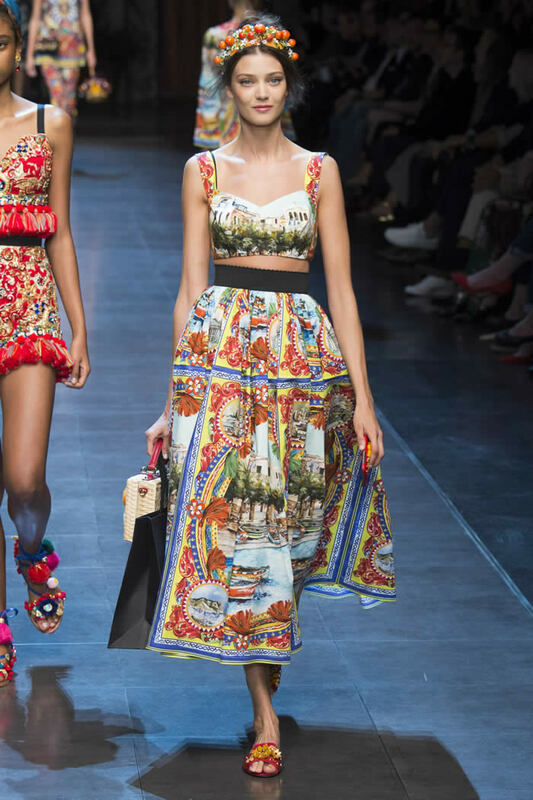 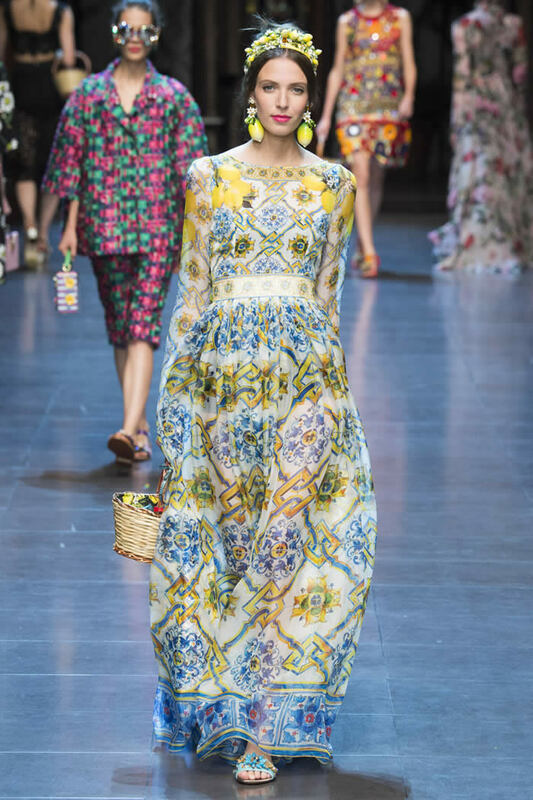 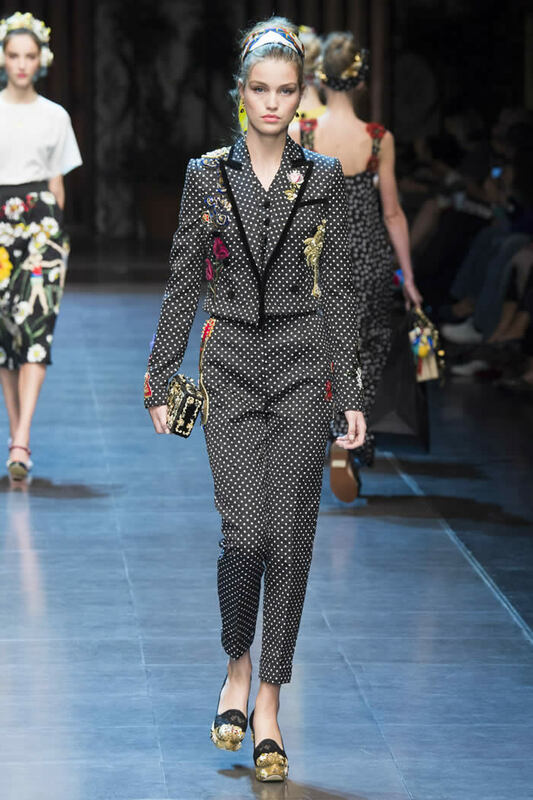 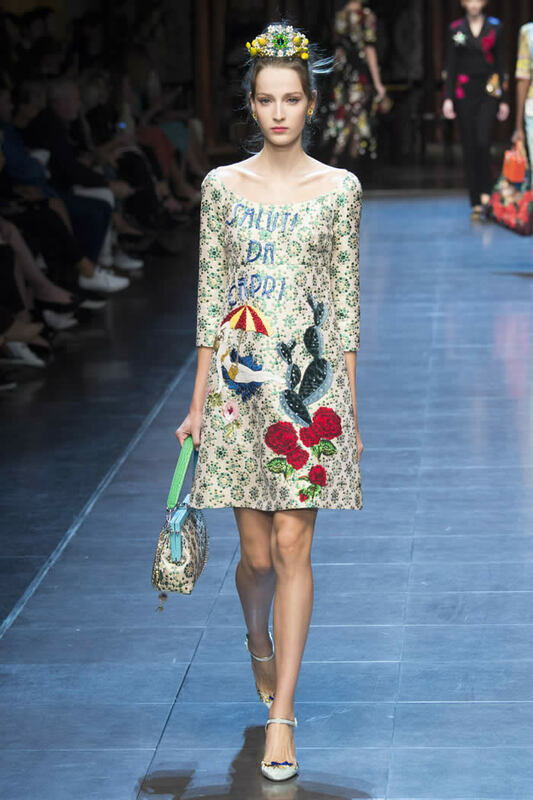 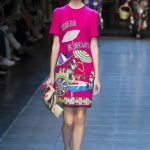 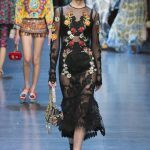 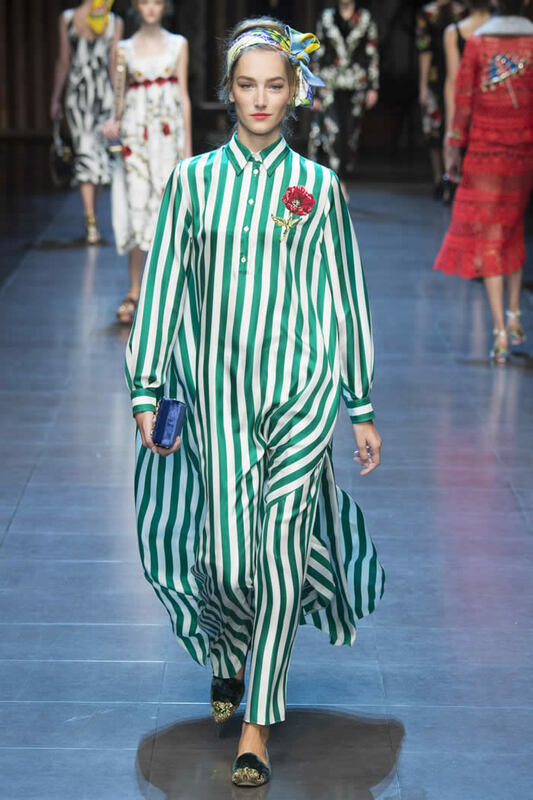 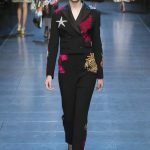 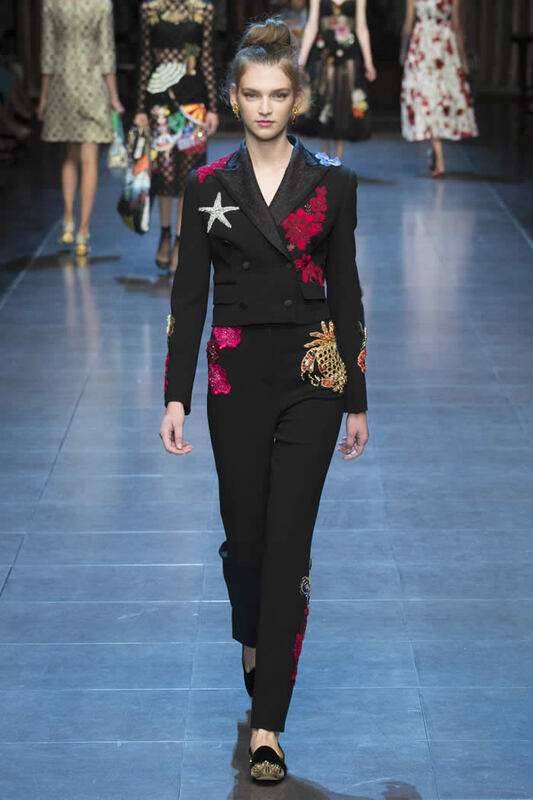 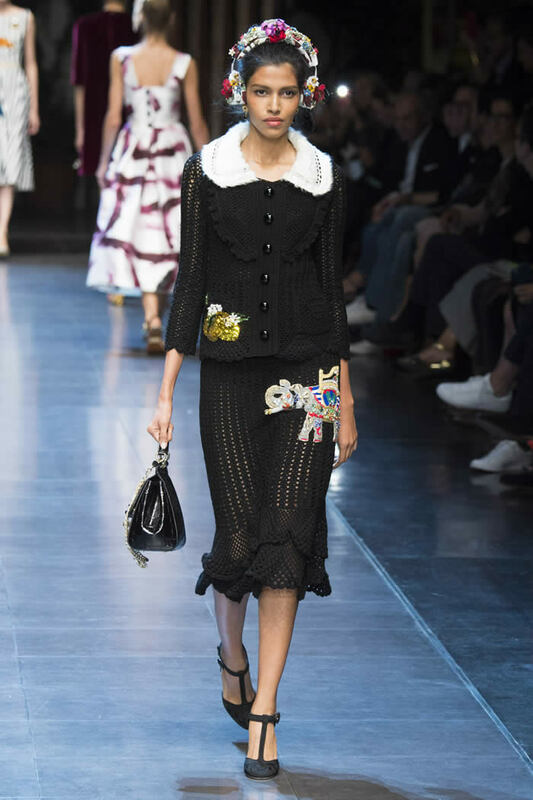 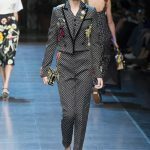 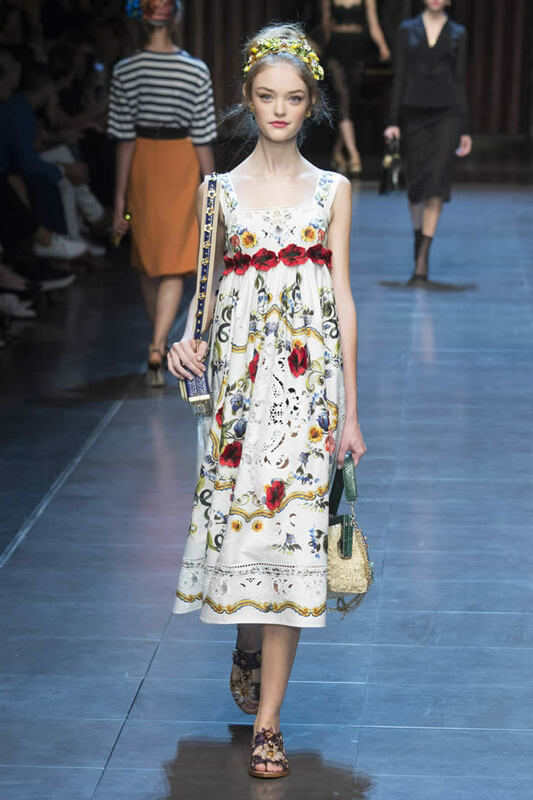 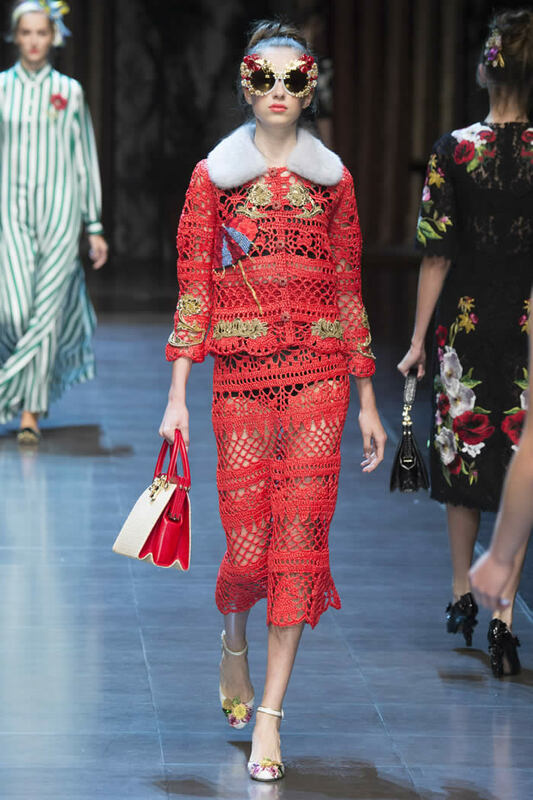 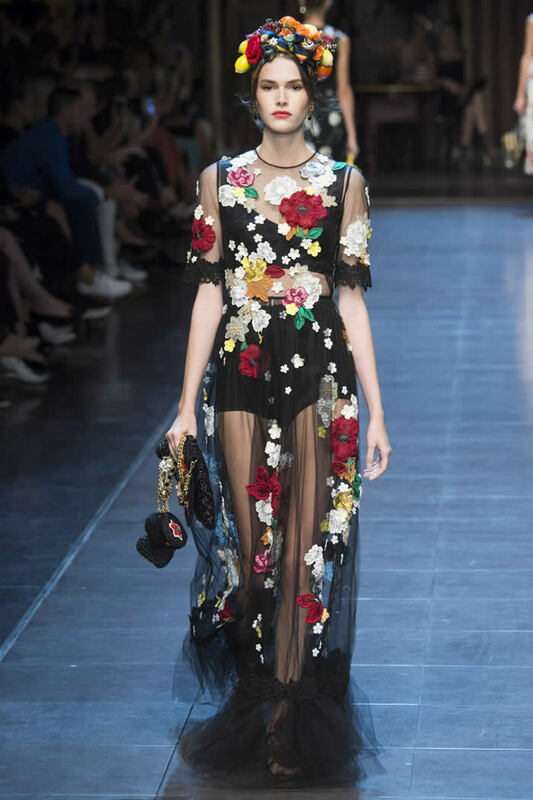 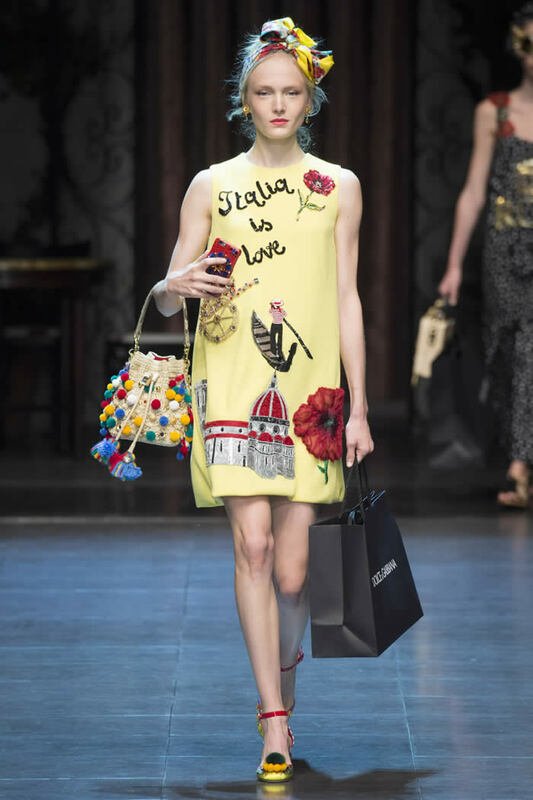 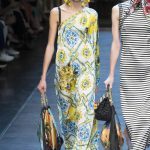 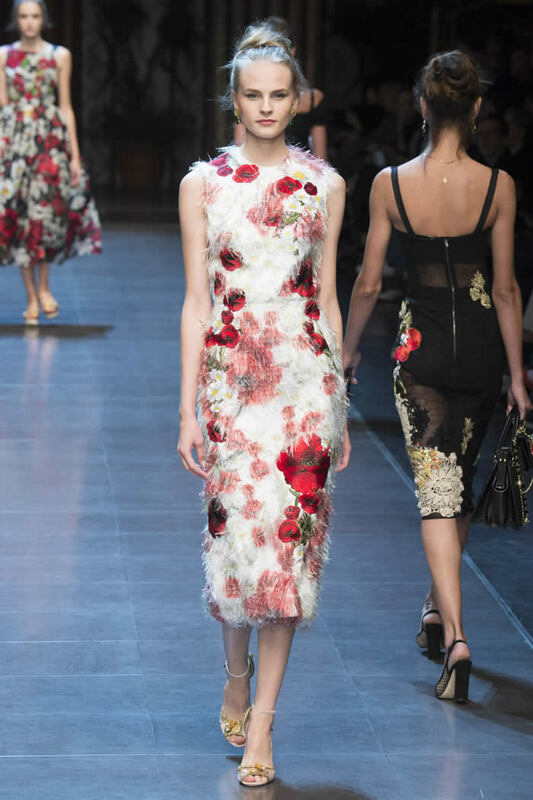 Stepping back a bit to view the D&G show through the prism of the season, it seems that Italian style and culture-the flamboyant, sensual, colorful sides of it-are being appreciated again. 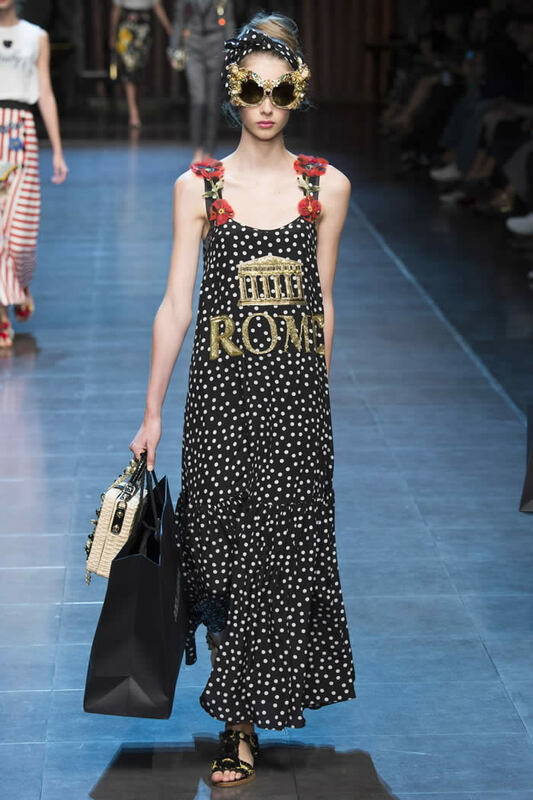 Alessandro Michele is on the same sort of track at Gucci, and at Valentino, there’s a deep exploration of the glories of Rome. 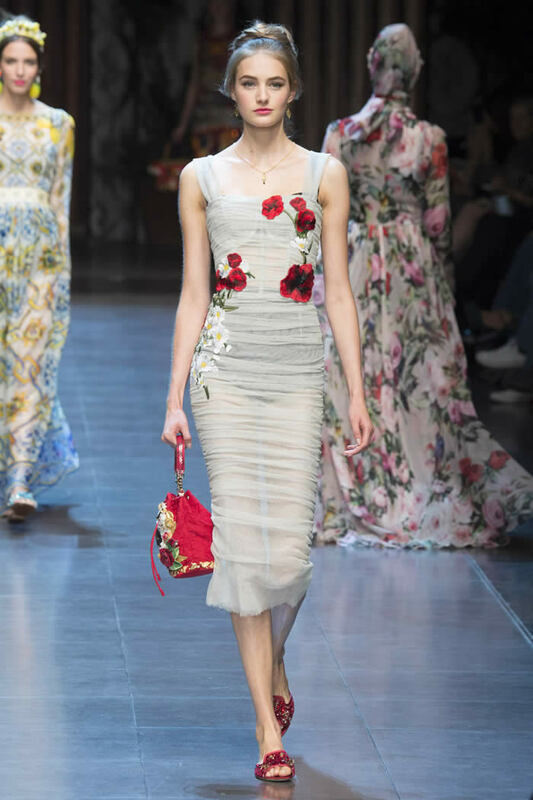 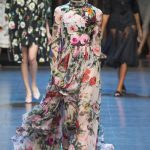 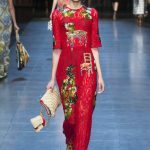 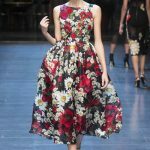 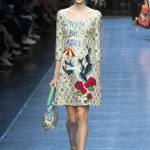 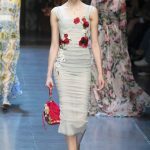 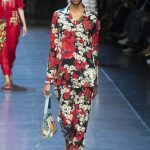 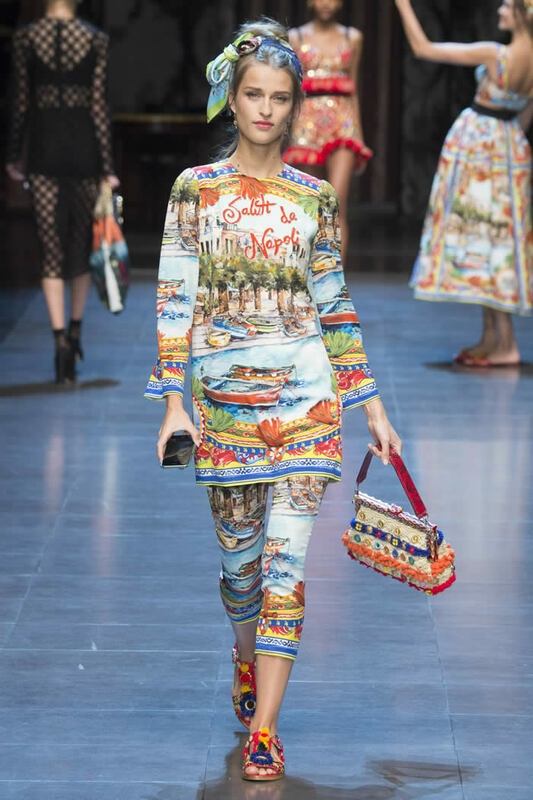 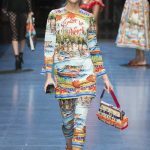 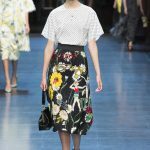 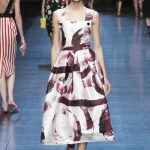 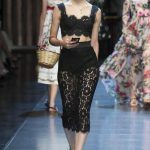 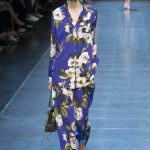 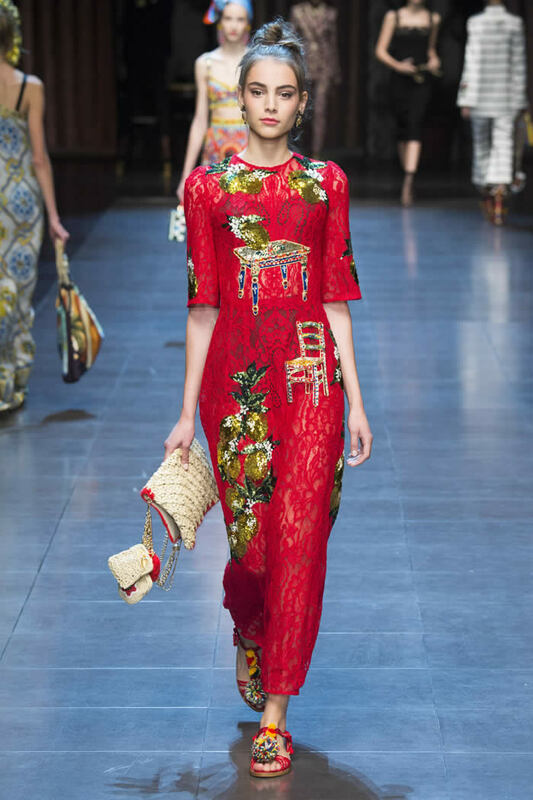 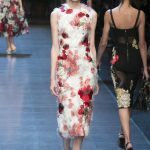 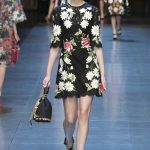 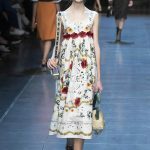 In fact, Dolce & Gabbana were actually on the scene first, and have succeeded in grabbing girls and women from all around their world with their seasonal travelogues. 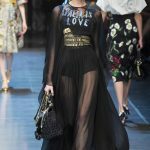 If that means ditching the anxieties of fashion and just going for clothes that suit and make you happy? 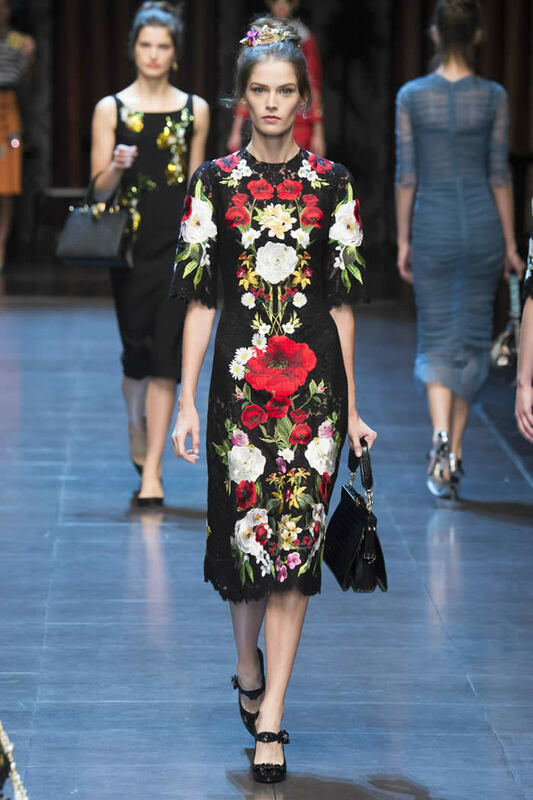 So be it, say Dolce & Gabbana.